The current smothering of Nutcracker productions showing in the UK has been the subject of much critique. Articles such as We Need to Talk About the Nutcrackers (“…what can be done – what must be done – to cure this endemic, epidemic Nutcracking?”) and The Economics behind ‘The Nutcracker’ are no fairy tale (“Those little mushrooms, snowflakes, clowns, dancing rats and sugar plum fairies are the chief reason the ballet can put on shows at all”) provide a flavour of the debate which pulls us back and forth between resenting this stereotypical ballet, yet thankful for the guaranteed patronage which essentially allows for more progressive programming elsewhere in dance company seasons. (2) There are children in the audience, and this makes The Nutcracker an immensely important occurrence. Could our ballet companies continue to attract children (and their parents) with an alternative ballet? Theoretically, yes. Realistically? I suspect not or companies (I’m sure) would shorten their Nutcracker runs. Selfishly, I’d prefer an alternative offering. Selflessly, we’re doing it for the kids. If only The Tales of Beatrix Potter or Alice in Wonderland had a 30ft Christmas tree. 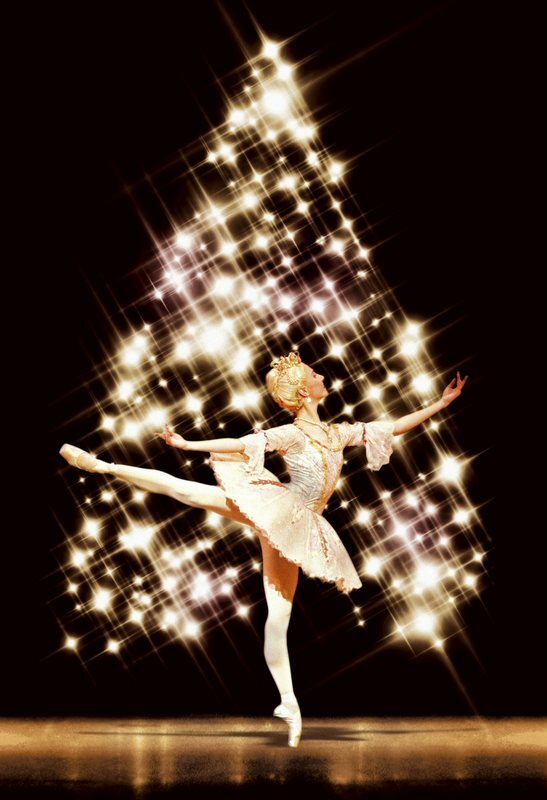 But then lets admit, we all enjoy the pas de deux of the Sugar Plum Fairy and the Prince, and in this performance the Royal Ballet offer up a couple of angels on their tree in the form of Alina Cojocaru and Johan Kobborg. Cojocaru’s Sugar Plum is not on automatic. She approaches it as though it is a new-found object, a discovery that reveals much more than it may have previously. Fascinating to watch the way she unexpectedly emphasises and accentuates certain steps, transfixing her audience to her every move. 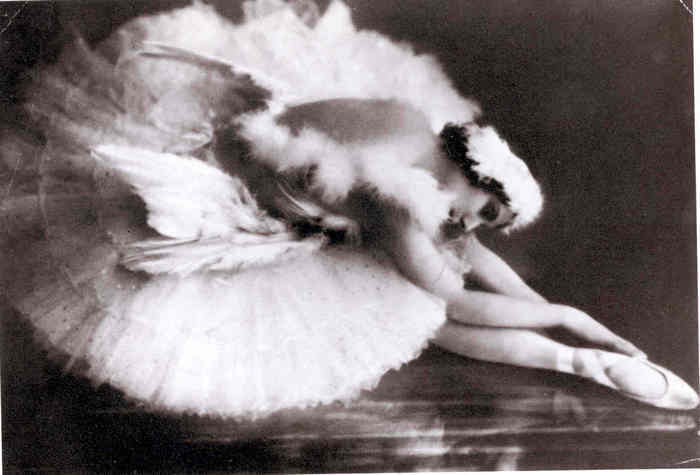 In the pas de deux her developpe a la seconde with her back to the audience gently supported by Kobborg, is remarkable not for its height (neither grotesque nor flashy but supremely placed) but for the slow and controlled way her leg unfolds, squeezing out every moment of Tchaikovsky’s music as it makes its way up. It is in part Kobborg’s harmonious partnering of Cojocaru, which allows such luxuriousness in her movement. A magical partnership – I would sit through 27 Nutcracker’s to see Cojocaru dance.